Today's FOTD features the Naked palette by Urban Decay. The Too Faced Milk Chocolate bronzer is a matte light tan that has no orange in it. They also make a darker color, but I think the lighter color is more natural on my skintone. I love using it because it smells like chocolate! 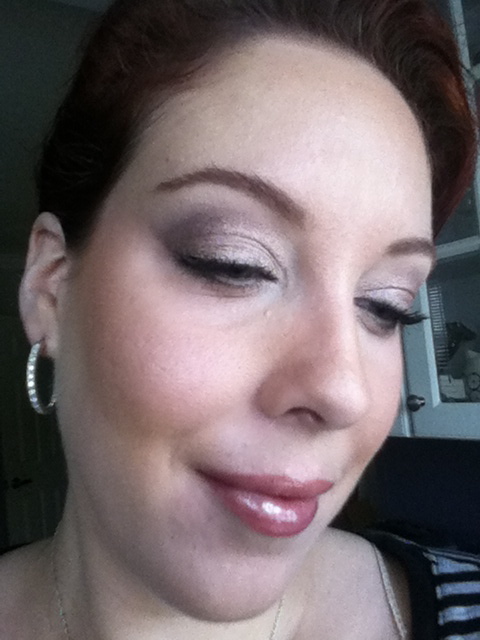 The Milani lipliner is excellent. It is really creamy and applies with no tugging or skipping. I love using the Maybelline concealer. 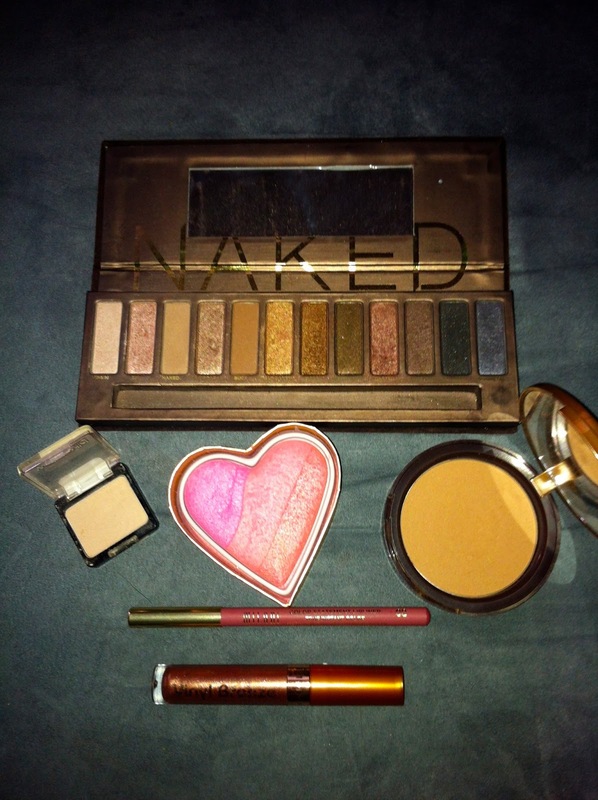 It has a little puff at the top that you just run along under the eyes to cover dark circles. It has a thin consistency but brightens nicely and doesn't settle into lines. It's so much fun to use! How is the Maybelline Dark Circle Treatment Concealer versus just regular concealer? I often have really dark circles and try to cover them with my NYC concealer, which works pretty well, but I'd like even more coverage. When I try purple eyeshadows, I don't really want to like I've been in a fight . . . The concealer has Haloxyl (peptide ingredient) that is supposed to help diminish dark circles (although, I don't think and topical product can really do that). It also seems to have a brightening effect and pretty decent coverage. There is a yellow neutralizer and a highlighting color as well. There are certainly fuller coverage concealers out there, but I like the lightweight feel and application of this one. 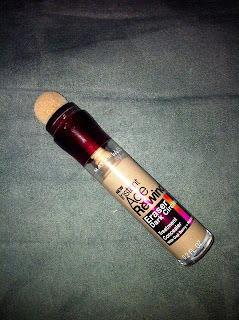 The L'Oreal Visible Lift Concealer is supposed to be pretty good at hiding dark circles, but I haven't tried it.